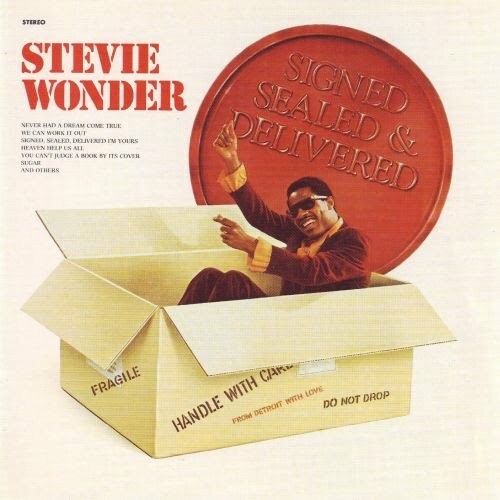 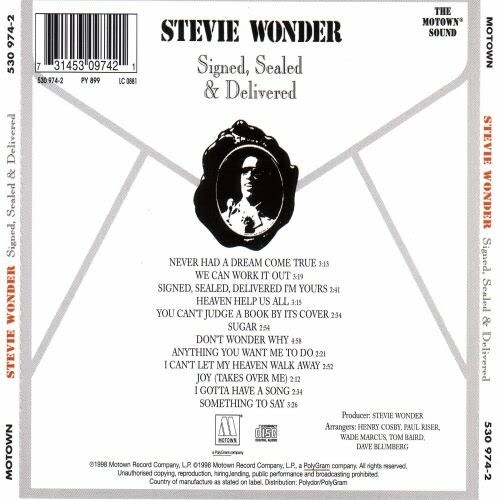 "Signed, Sealed & Delivered" had the production and arrangements of Stevie Wonder, with the aid of Paul Riser, Wade Marcus, and Henry Cosby. 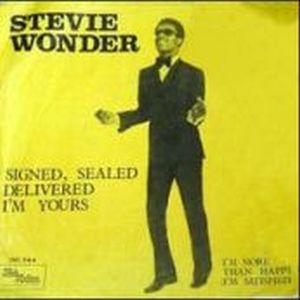 Stevie is not lost that touch on commercial songs such as "Signed, Sealed, Delivered I'm yours" without losing the sensitivity that led him beyond the Motown sound more pop. 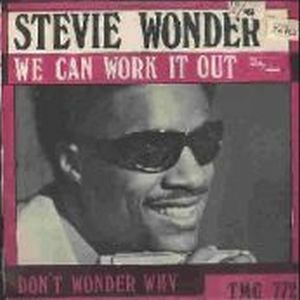 Eager to experiment with new technologies that have a musical world and concerned about not being restricted by market trends, however, makes a version of a song by the Beatles "We Can Work It Out". 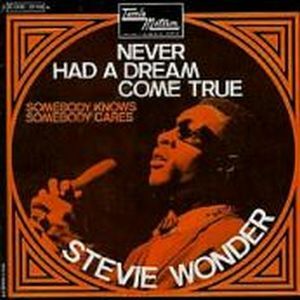 The internal struggle with Berry Gordy by the creative control did not prevent Stevie shows his great ability in trying to make it more personal if possible the concept of the disc. 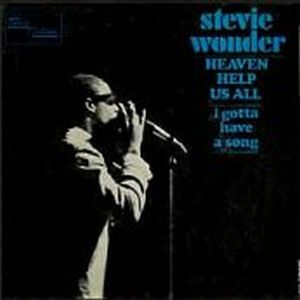 Aid in the composition of his mother, Lula Mae Hardaway, as well as with Syreeta Wright -married the same year- were a great complement to the support group with vocal "Wonderlove" formed by Minnie Ripperton, Deniece Williams and Lynda Laurence.